It's that time of year again -- festivals! And Mom+Pop artists will be out in full force this summer. 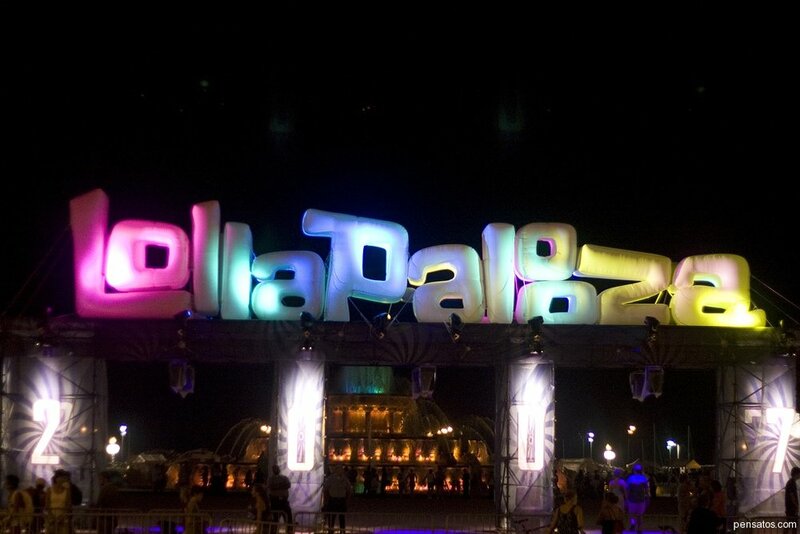 First up, of course, is Coachella, a two-weekend romp in Indo, California going down April 13-15th and April 20-22nd. Andrew Bird and Sleeper Agent will both grace the desert with performances. This Saturday, Andrew Bird will be on the Outdoor Theatre stage at 6:05pm PST. Then on Sunday, Sleeper Agent hit the same spot at 12 noon. You'll be able to watch both performances over on the Coachella YouTube page. Details in the video above. Then there's Lolla, where we have quite the sizable Mom+Pop contingent. Announced today, the lineup for the August 3rd-5th shindig in Grant Park includes Metric, FIDLAR, Neon Indian, The Jezabels, and Animal Kingdom, whose The Looking Away will be released via Mom+Pop imprint Boombox on May 8th.